NLT employees are involved in a number of professional associations in a broad array of technology matters. 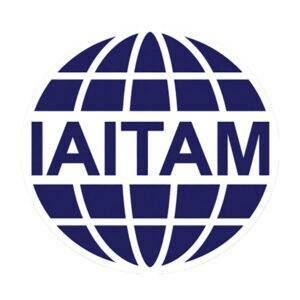 These memberships enable NLT the team individually or in whole to expand technical knowledge, collaborate with industry leaders, and contribute to important community initiatives and activities. 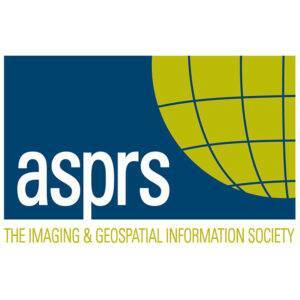 American Society for Photogrammetry and Remote Sensing (ASPRS) is a global scientific association to advance knowledge and improve understanding of mapping sciences to promote the responsible applications of photogrammetry, remote sensing, geographic information systems (GIS), and supporting technologies. 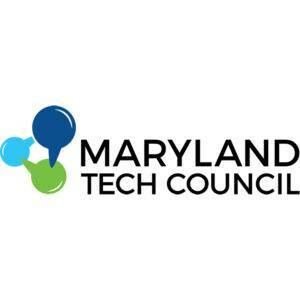 Maryland’s largest technology trade association stiving to position Maryland as a top-three innovation economy for technology and life sciences. 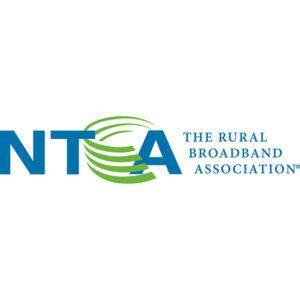 The Rural Broadband Association is the premier association representing more than 800 independent, community-based telecommunications companies that are leading innovation in rural and small-town America. 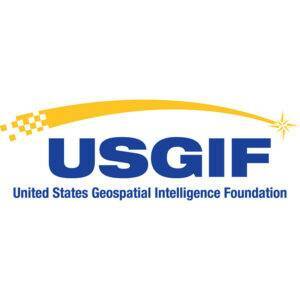 Organization dedicated to promoting the geospatial intelligence tradecraft and building a stronger community of interest across industry, academia, government, professional organizations and individual stakeholders. 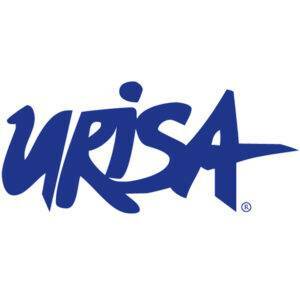 URISA is a multi-disciplinary geospatial organization that provides professional education and training, connected community, and advocacy for geospatial challenges and issues, and essential resources. 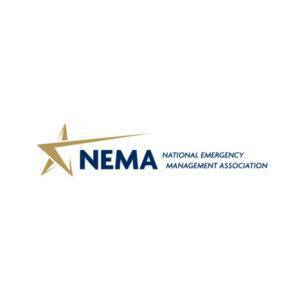 The National Emergency Management Association (NEMA) is a nonpartisan, nonprofit 501(c)(3) association dedicated to enhancing public safety by improving the nation’s ability to prepare for, respond to, and recover from all emergencies, disasters, and threats to our nation’s security.